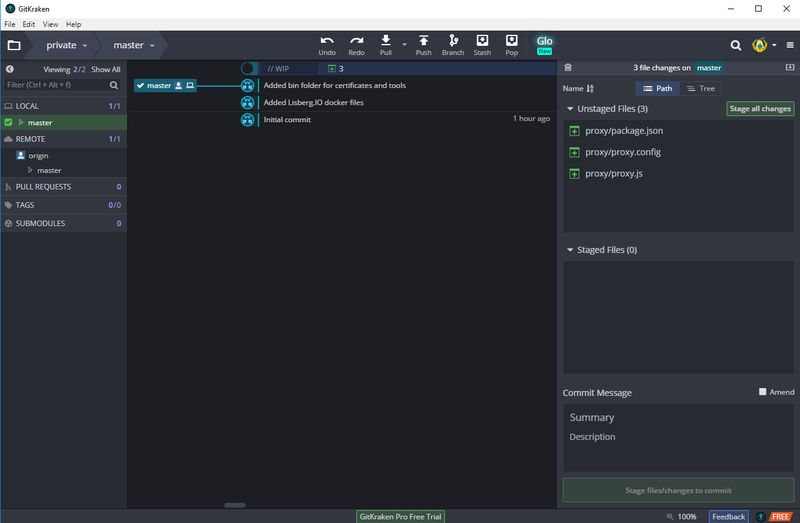 If you are the first in your team, then create the Git repository and share it with the other team members, otherwise just skip to install Git for Windows and install the Git command line tools and Git graphical tool GitKraken. The Atom code editor is a modern text editor with many extensions for Docker file syntax highlighting, PowerSheel shortcuts and much more. After following the steps below, read how to install Docker for Windows. 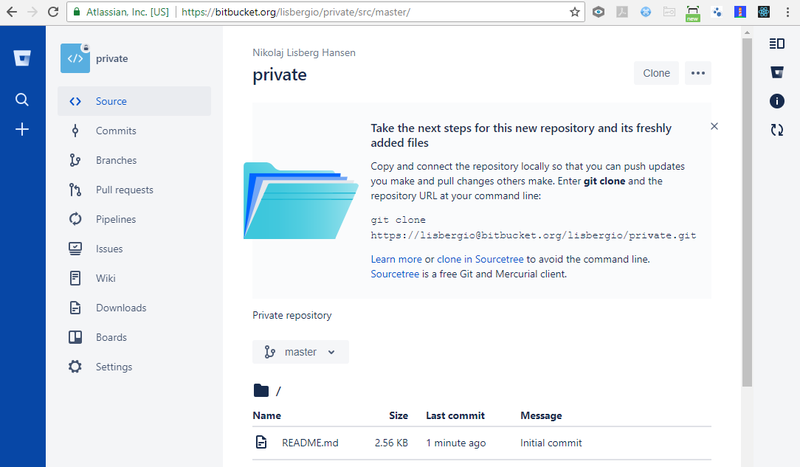 Use a Git based repository to share code and other files, with your team members. 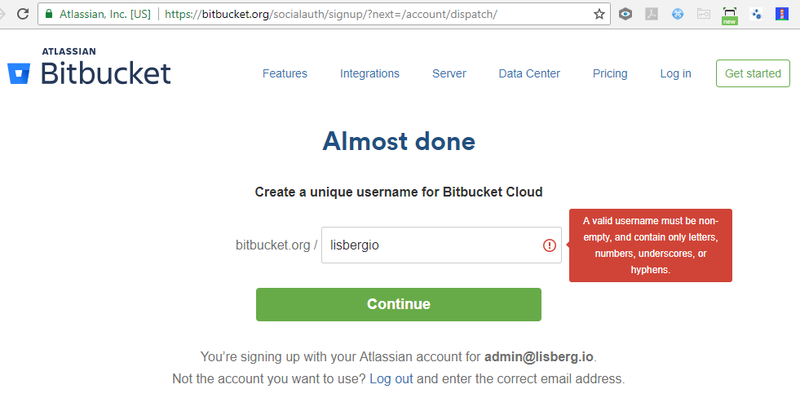 I normally use or create a free BitBucket or GitHub account. 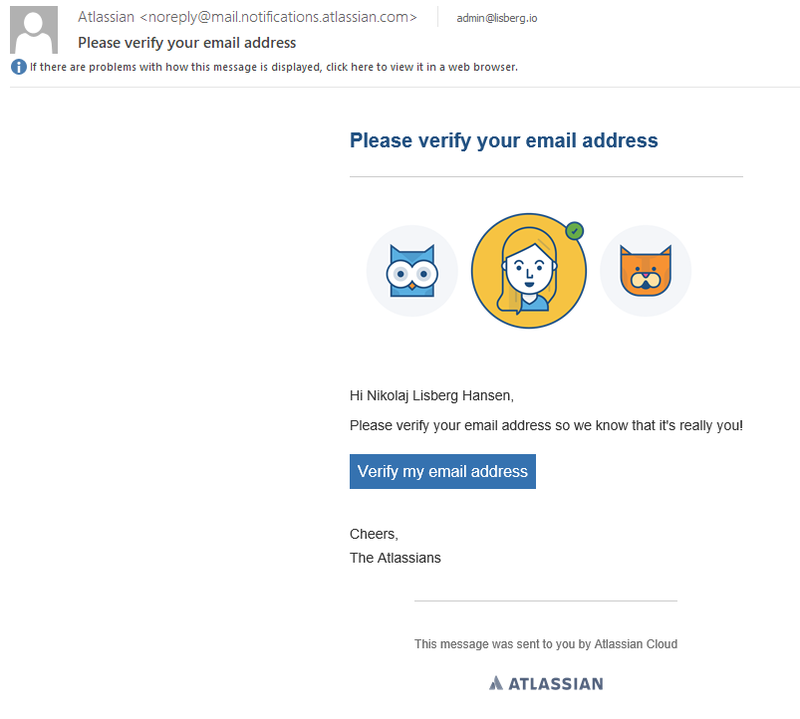 In your mail box, press “Verify my email address” to confirm the account creation. 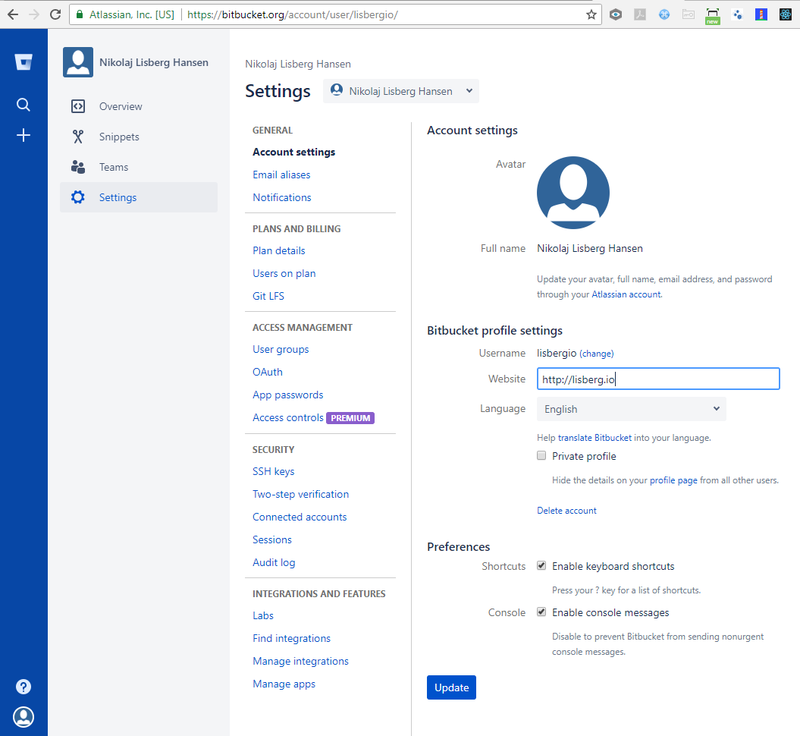 Once the BitBucket account is created, you can change settings and for example define your accounts website. To start working with your team create a private repository called “private”. Enter repository name “private”, then select “Issue tracking” and “Wiki” for project management. 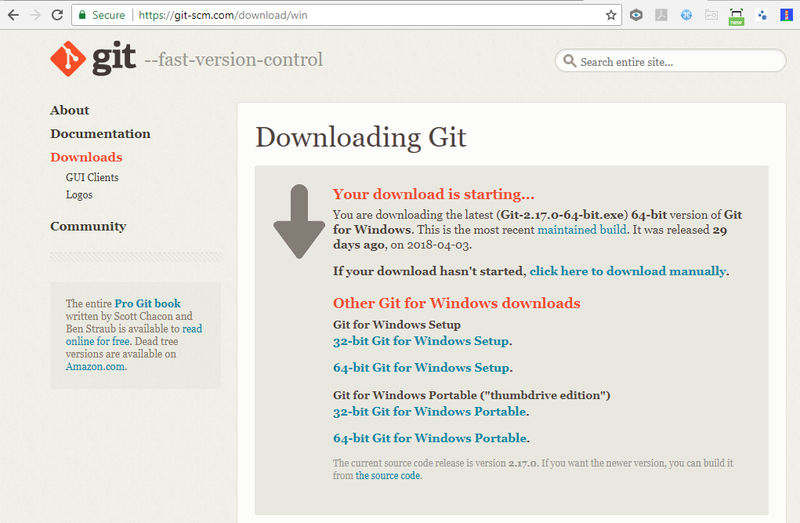 When the repository is created, we are ready to share the Git clone URL with our team members. Many developers prefer using git command line interface (CLI) tools, but for bigger projects a graphical user interface like GitKraken has many advantages. 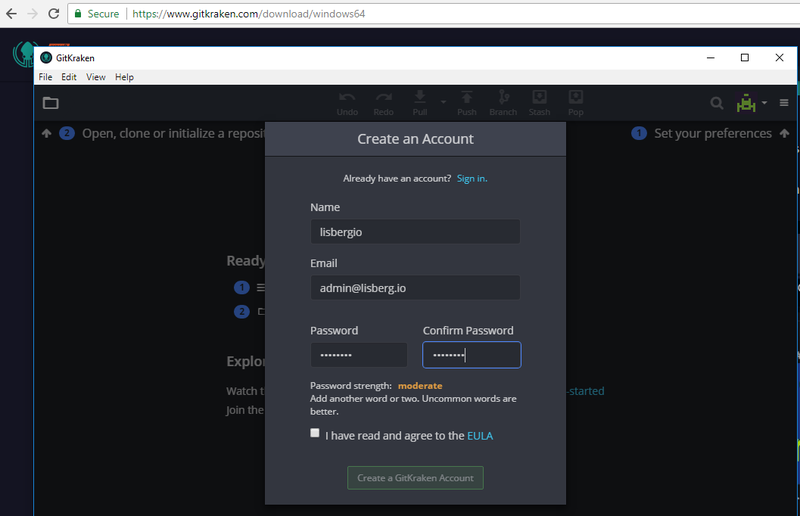 Download and install GitKraken and create a GitKraken account in the process. 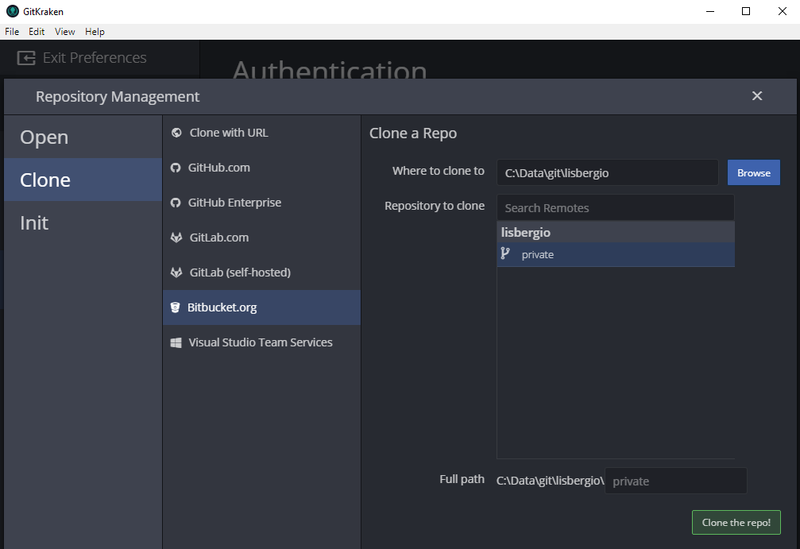 In GitKraken “File” menu, under “Preferences”, “Authentication”, press BitBucket.org and connect to your BitBucket account. Now press the “Generate SSH key and copy to clipboard”, to make a SSH key instead of using password each time. 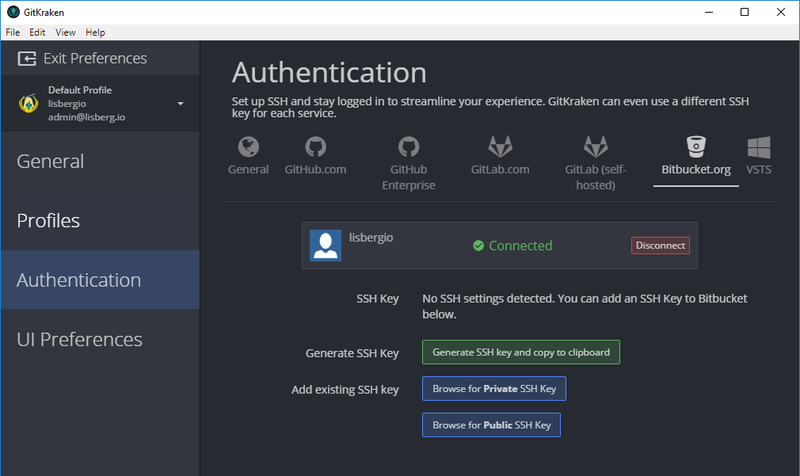 Login to your BitBucket account and under Settings, SSH keys, press “Add key” and write “GitKraken” and paste the copied SSHkey and press add. In GitKraken under “Preferences”, we can now make a local work copy (clone) of the private repository. Select the local folder like “C:\Data\Git\lisbergio” and the private repository. You are now ready to test your new repository by adding new or modifying existing files. When new files are added in your local work folder “C:\Data\Git\lisbergio\private”, then GitKraken will offer to view changes and you can create (stage) new files or accept changes to existing files (commit). Remember to add a summary or description to make it easier for others and yourself to know what was changed. 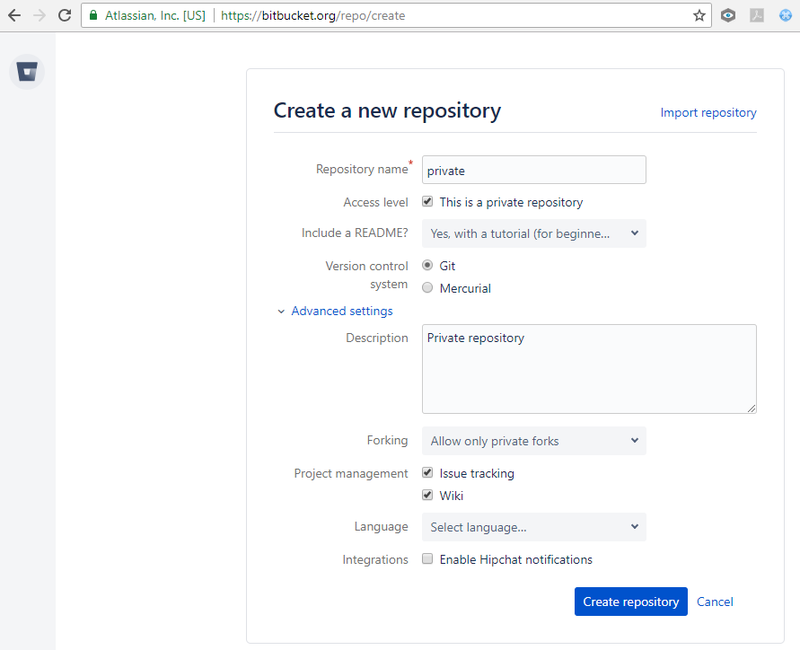 After new files and changes to existing files are committed to your local repository copy, you must “Push” them to the shared BitBucket private repository for your team members to see them. At least each day before you start working you must “Pull” any changes other team members have made. If there are any conflicts with your local and the shared code, these must be resolved. 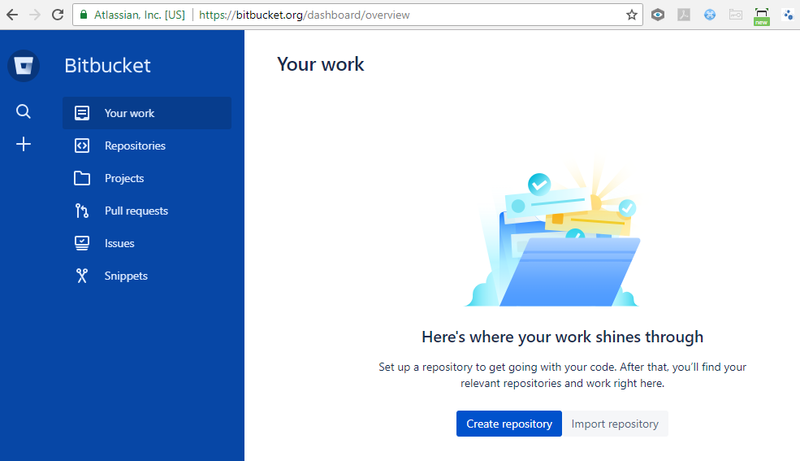 To avoid conflicts when you push your changes to the shared BitBucket repository, it’s a good idea to first “Stash” your local changes, “Pull” the latest changes and then “Pop” your stashed changes, so they are merged with the latest code. If everything still works, then you most likely will be able to “Push” your changes, without any conflicts. 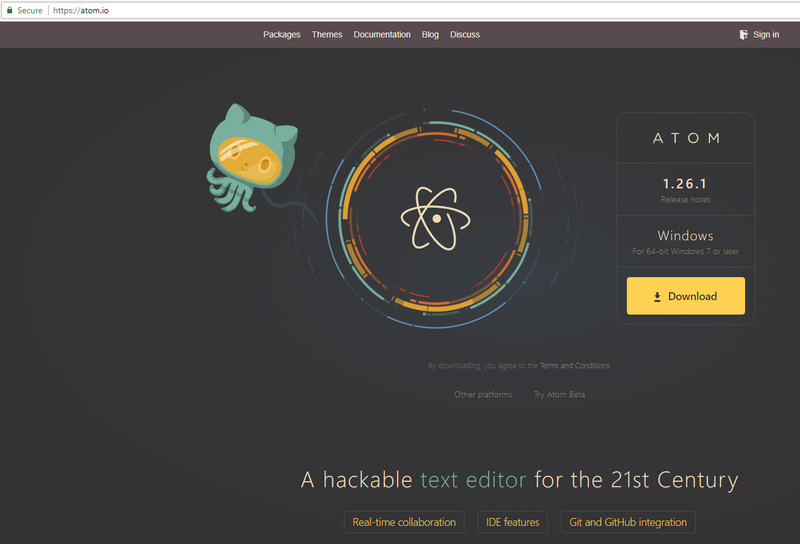 For editing code a modern code editor like Atom is a great choice. When installed press the Windows icon in the lower left corner (or Windows key) and type “cmd”, then right click and press “Run as administrator”. Change directory by writing “cd C:\Data\Git\lisbergio\private\” and then type “atom .” to open the Atom code editor in the current folder. Under packages, GitHub there is a menu to Toogle Git tab. Under the “File”, “Settings” menu, you can choose “Install” to search for new packages that extent the Atom editor, like “language-docker” for Docker syntax highlighting. The package “atom-terminal-powersheel”, makes it easy to start a PowerSheel with the short cut keys Alt+Shift+T in Atom. and under Advanced shortcut properties, select the check mark “Run as Administrator”.